New research suggests that online fashion shoppers globally now spend more on mobile than desktop: 46% v 44%. But with each visitor spending nearly 30% less time on a site when they come via mobile than they do on desktop, retailers face the key challenge of optimizing the mobile experience so shoppers can browse their sites quickly, find exactly what they are looking for and leave having made a purchase. 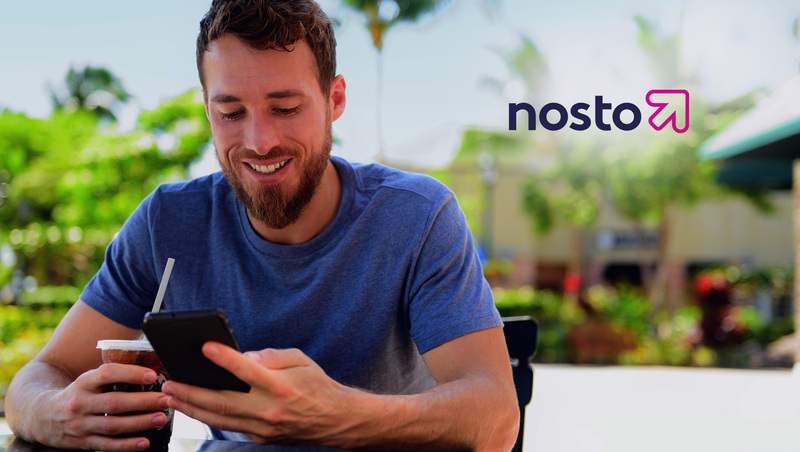 These are the key findings of a new global study of ecommerce in fashion from Nosto, the eCommerce personification and retail AI platform. The research is based on an analysis of 1.2 billion visits to fashion ecommerce websites globally over the whole of 2018. “Using artificial intelligence and machine learning to drive personalisation, you can maximise the space on a mobile screen by automatically showing shoppers the most relevant selection of products and complimentary items, including their preferred brands and styles – all in real-time.